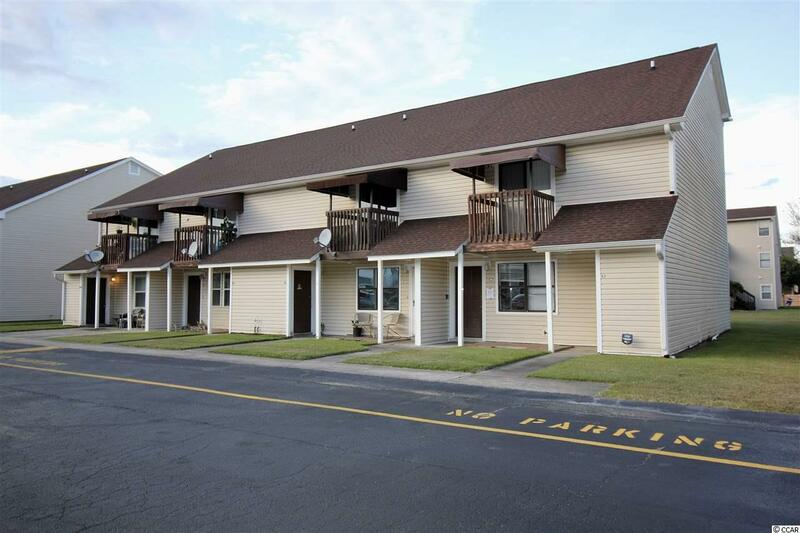 This 2 Bedroom / 2 Full Bathroom condo is located in a central location close to schools, major roadways, and popular shopping areas. 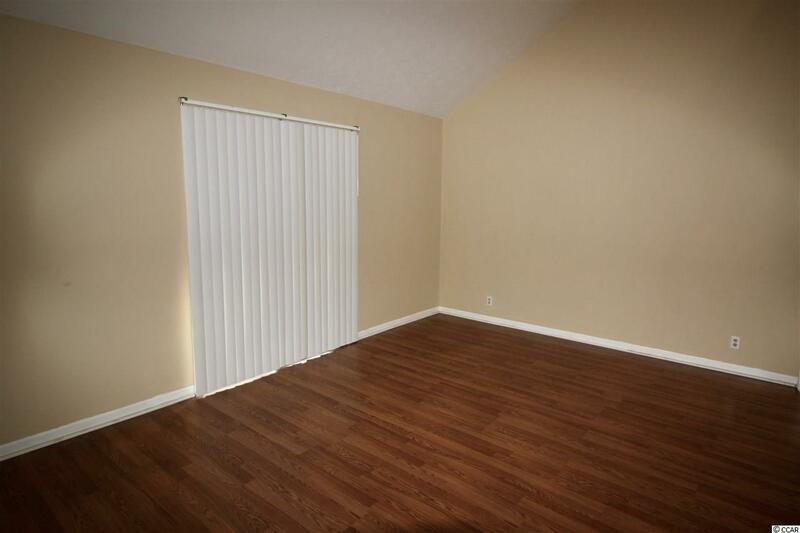 This condo has Vaulted Living Room Ceilings in a Split Bedroom type floor plan with a very spacious Master Bedroom. 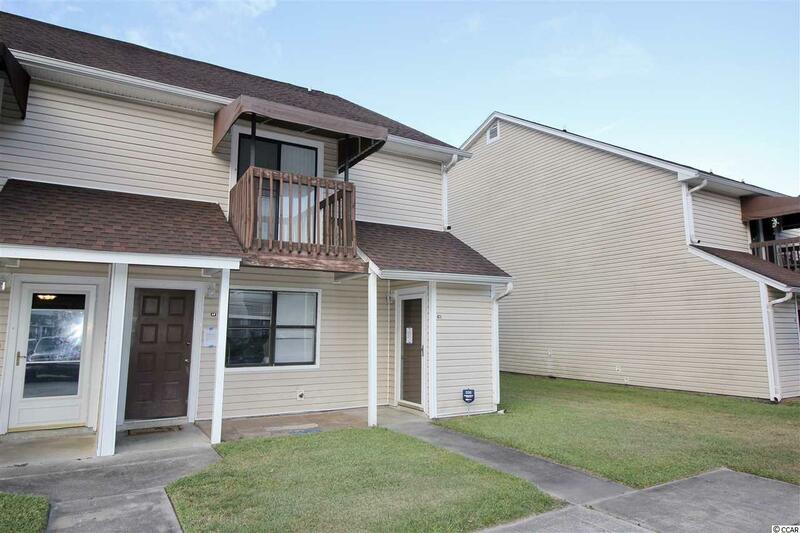 Some additional features are Laminate Flooring in Living Room, Laundry Room, End Unit, Community Pool and Spacious Rear Lawn Area. 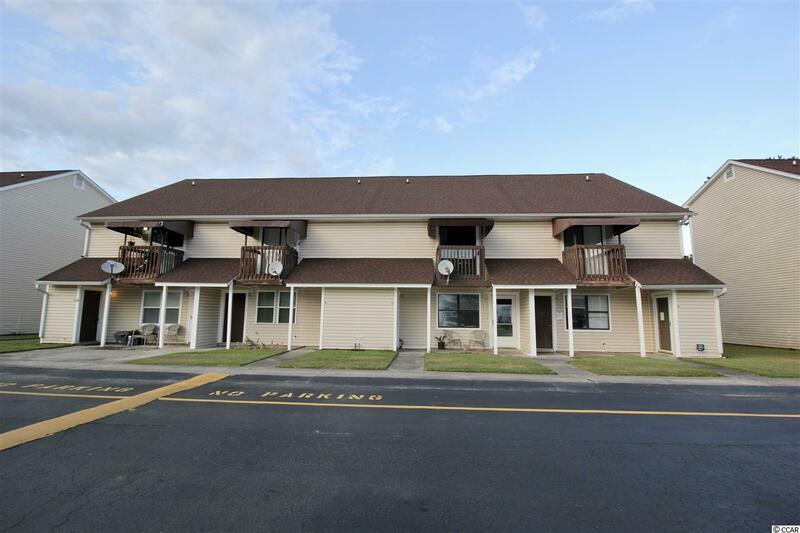 Located just minutes to the beach, popular market commons district and mall this is a condo great for primary residence, vacation or investment.